Learning ABILITIES' goal is to enable students of all ages to experience success by helping struggling readers to accelerate their reading achievement. The philosophy is to match learning styles to learning needs by specifically teaching reading, writing, and spelling using multi-sensory structured language techniques. 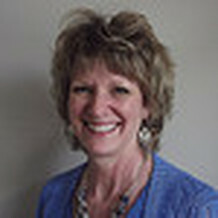 Pam Dudley is an experienced classroom teacher with specialized training in Orton-Gillingham, Project Read, Handwriting Without Tears, and Read Naturally. She is a member of the International Dyslexia Association and cofounder of the Educational Therapy Center. At ETC and currently as Director of Learning ABILITIES, Pam has taught Phonics Fundamentals, an IMSEC approved O-G training program. She has also conducted numerous in-services for teachers, tutors and parents. Pam has been working with O-G for over 30 years and has more than 4000 teaching hours to date with students of all ages. Jan Petersen is a certified classroom teacher with degrees in Art Education and a Master’s in Journalism. She has taught in both public and private school settings with more that 20 years of experience. 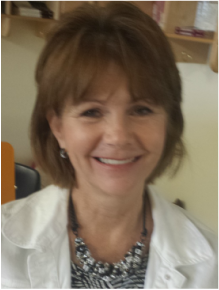 As a Reading Intervention Specialist with certification in O-G and specialized training in Read Naturally, Jan conducts private tutoring and teaches our Phonics Fundamentals course. She is a member of the International Dyslexia Association. Besides her work with elementary students, Jan has been focusing on expanding our work with older teens and adults.